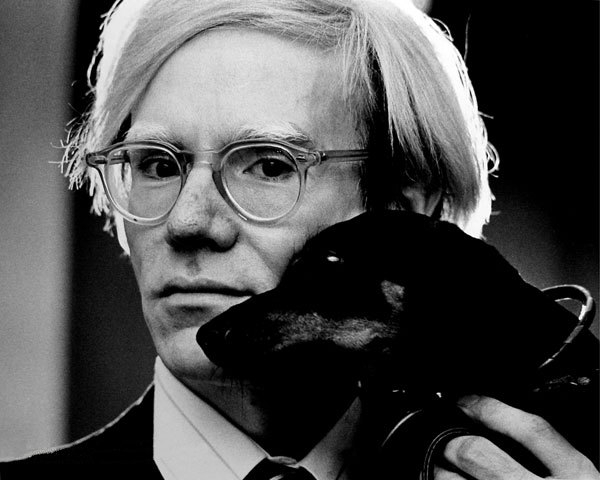 On August 19, Houston’s Menil Collection began screening a rare film by Andy Warhol. Created in 1967, Sunsets was commissioned by the Menil’s founders, John and Dominique de Menil. Warhol shot sunsets in San Francisco, East Hampton, and New York City, but never completed the project. The film, which features vocals by Nico, was restored and re-released in 2000 thanks to The Andy Warhol Film Project—an initiative helmed by the Whitney Museum of American Art and the Museum of Modern Art in New York that is aimed at researching, cataloguing, and preserving Warhol’s film work.